Plan now to spend your summer in the beautiful Blue Ridge Mountains! Give us a call or fill out the form below. 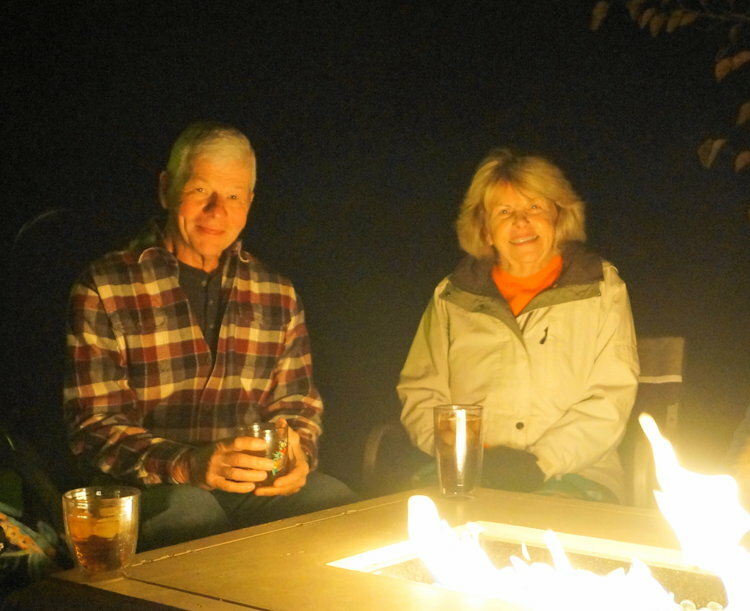 All the Deer Creek Motorcoach Resort owners have a story, sometimes told around a warm fire, about how they came here, why they decided to stay, and make this great place their home. Visit us and make your own story to share. Please use the following form to contact us and book your visit now! We friends and neighbors, Owners at DCMR, operate our beautiful Class A motorcoach resort.